SnapChat is the next-gen social media platform. It is innovative and has been growing rapidly. The most notable point about this platform is the user group of this platform. SnapChat allows users to create image or video snaps and send it to their friends or post as story on their profile. As the groups of SnapChat are relatively personal and smaller than that of other social media platforms, members of SnapChat group are feel closer and follow similar interests. 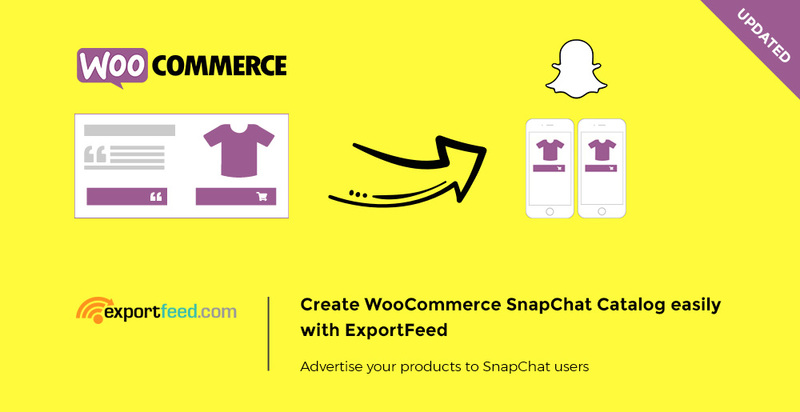 To grab the opportunities presented by this platform, you can create your snap catalog or ads for business.snapchat.com using ExportFeed app.